New Owner for Baltinglass Abbey on This Day! About: On 30th June, 1541 ownership of the Baltinglass Abbey lands in Co. Wicklow was granted to Sir Thomas Eustace (Viscount Baltinglass). This is just one small piece of information to be gleaned from this major article on Baltinglass Abbey. The author firstly details mentions of the abbey’s existence from its foundation around 1148 until its suppression and the forfeiture of its possessions in 1541. The next section looks at the various owners of the abbey lands from 1541 onwards. The final part of the article is a description of the abbey and of the pieces found therein. An appendix lists the placenames from Speed’s map of 1610 and also includes a list of the names of the abbots of the abbey. Extra #3: Includes several illustrations and photographs. 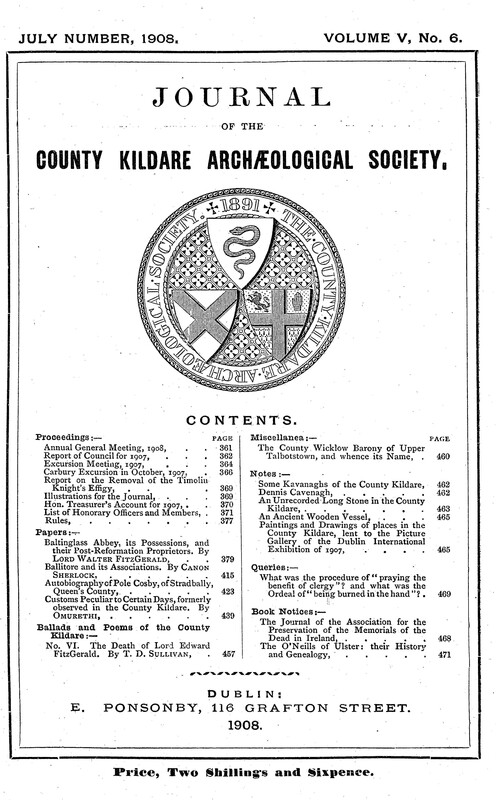 Extra #6: Visit the County Kildare Archaeology Society website. Publisher / Place of Publication: Various. Parent Publications: Appears in various books, magazines, discs. About: The metrics of the West Wicklow Bookshelf Blog have indicated that someone searched using the terms ‘Dunlavin massacre song’. 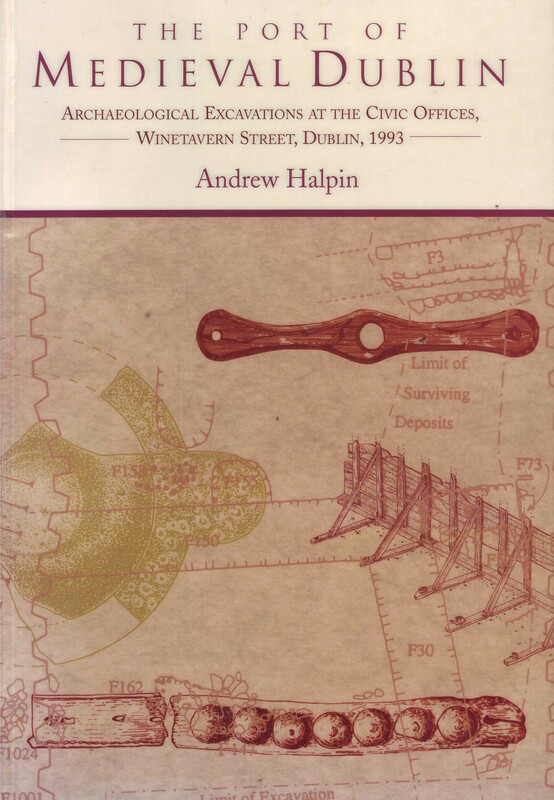 In response, we have transcribed the lyrics of the ballad ‘Dunlavin Green’ as recorded by Frank Harte and Donal Lunny and made it available to read online. The ballad refers to the execution of 36 people by British Crown Forces on May 26th, 1798. Extra #1: Read the lyrics of the ballad here. Extra #2: Check Libraries Ireland for the Frank Harte recording on CD.